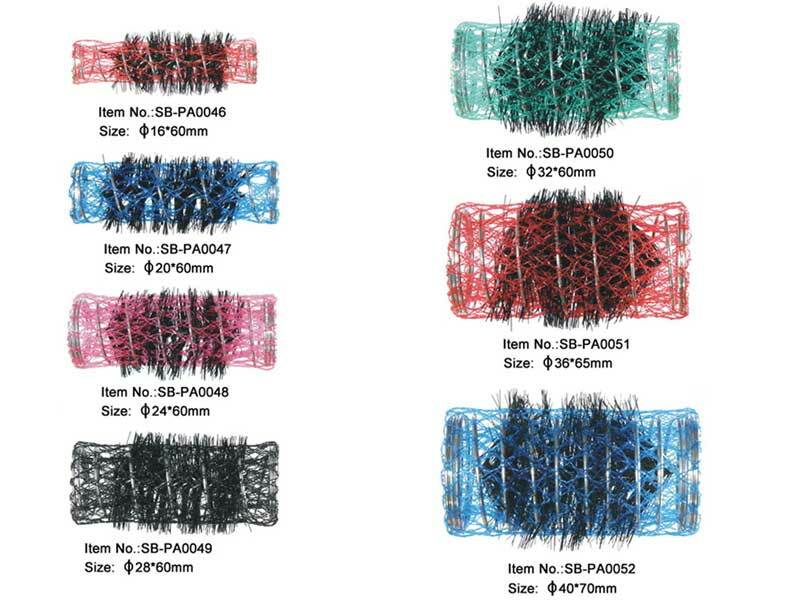 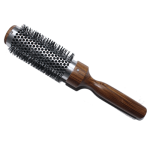 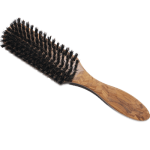 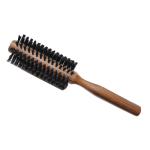 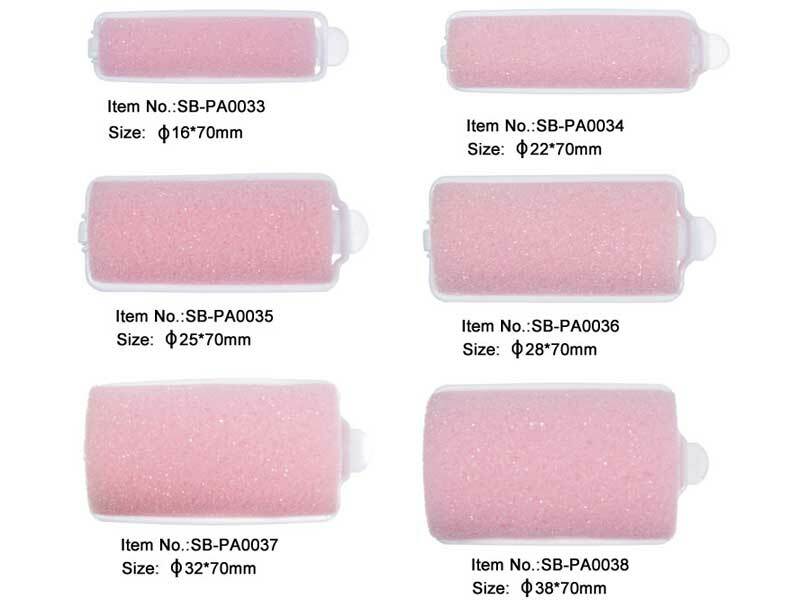 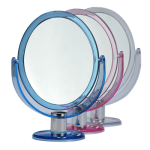 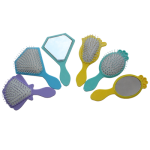 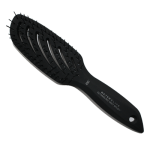 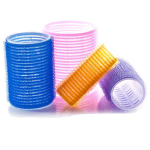 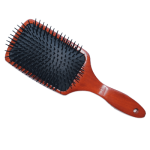 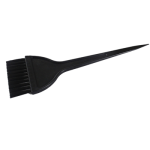 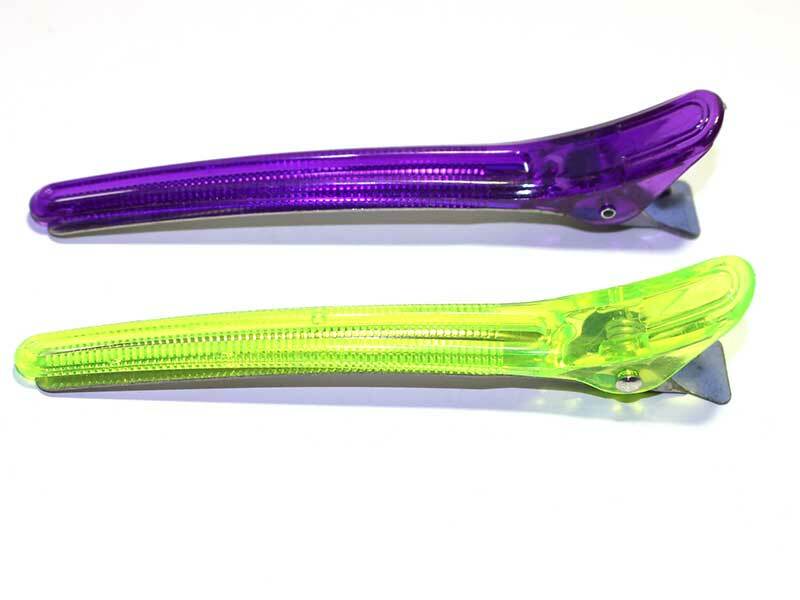 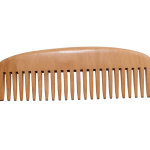 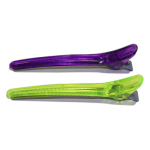 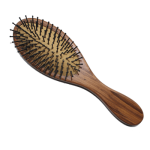 SUNNY is professional manufacturer and supplier of hair brushes and Hair salon accessories. 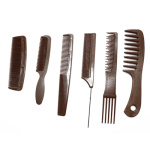 High performance, innovative and desirable professional hair care products. 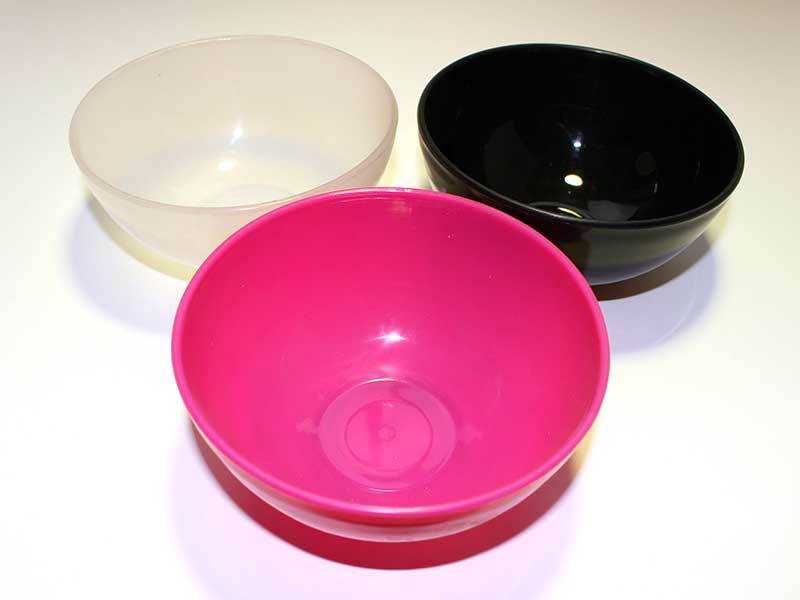 Professional coloring Tinting Bowl for mixing your hair color application, washable,reusable. 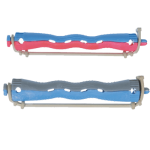 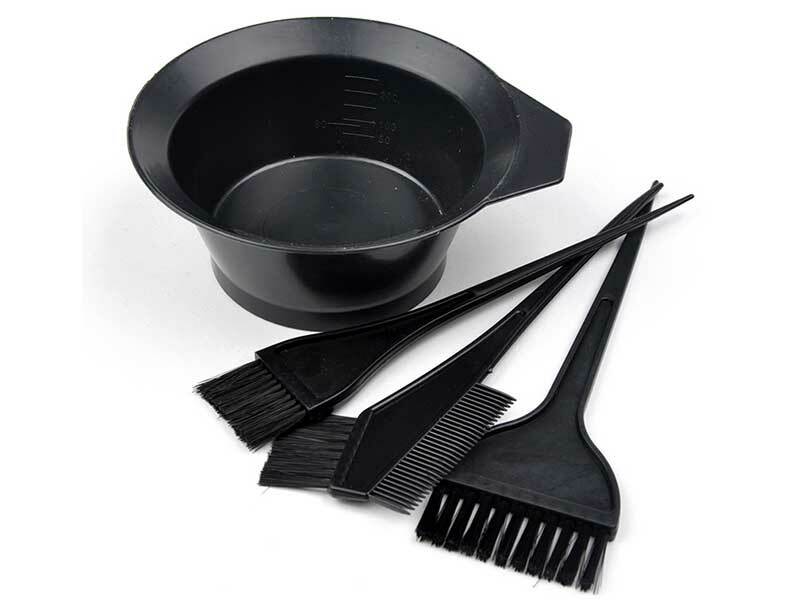 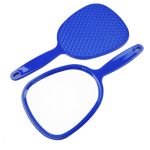 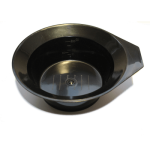 Tinting bowl is a necessary small tools for hairdressing hard healthy and safety the right size convenient and practical ensure your hands not be contaminated. 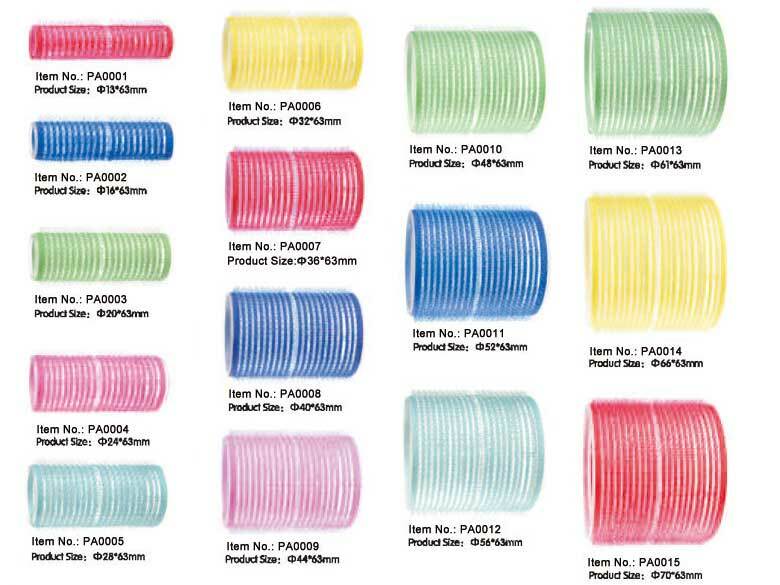 The color is order according as your request.